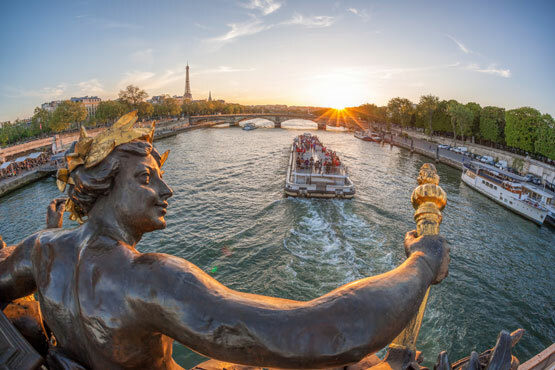 Paris in itself is worth a visit, but combined with a stay in Switzerland, your trip to Europe will be an unforgettable experience. For this we recommend the Top package. You will be picked up from a private taxi at the airport of your choice in Paris and driven directly to the selected 3-star or 4-star hotel where you stay for 2 nights. With the included sightseeing tour, you can hop on and off at 50 stops on three tours. And for your further exploration of Paris, there is also a 3-day bus and metro ticket in the city center included. Of course you can book additional services. How about a ride on the Eiffel Tower without waiting in queues? 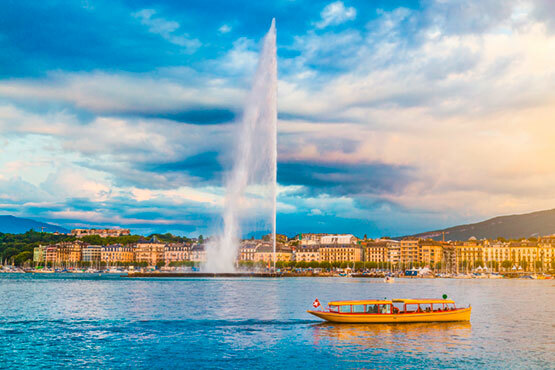 The three-hour rail journey to Switzerland with the TGV high-speed train is also included in the Top package.